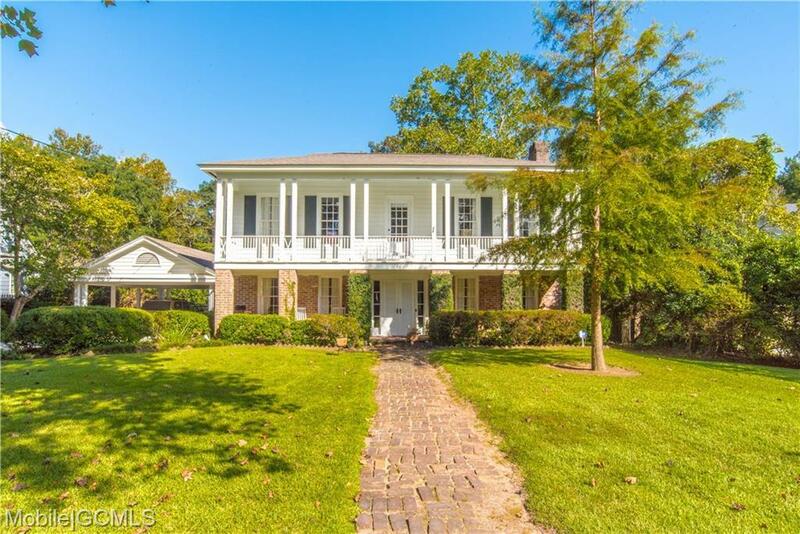 A Classic design in the heart of Springhill in Country Club Estates. Originally built in 1953 and renovated in 1992. Large rooms with exquisite details and finishes that would be impossible to replicate today. Home has Elevator and generator. Beautiful large lot with mature landscape and privacy.